A 24-year-old man was killed in a Trinidad trailer park overnight following reports of people yelling. Sheriff's deputies responded to the Hidden Creek Trailer Park around 3 a.m. and found the victim, who has not yet been named. Around 10 this morning, detectives arrested 33-year-old Trinidad resident Larry Clinton Morrow on suspicion of homicide. Officials are releasing few details at this point. On 1-10-2014, at approximately 10:00 a.m., Humboldt County Sheriff’s Detectives arrested Larry Clinton Morrow, 33 years old from Trinidad for homicide. Morrow was booked into the Humboldt County Sheriff’s Office Correctional Facility where he is being held on one million dollars bail. The cause of death and the victim’s name are not being released at this time. Detectives are still investigating the crime. 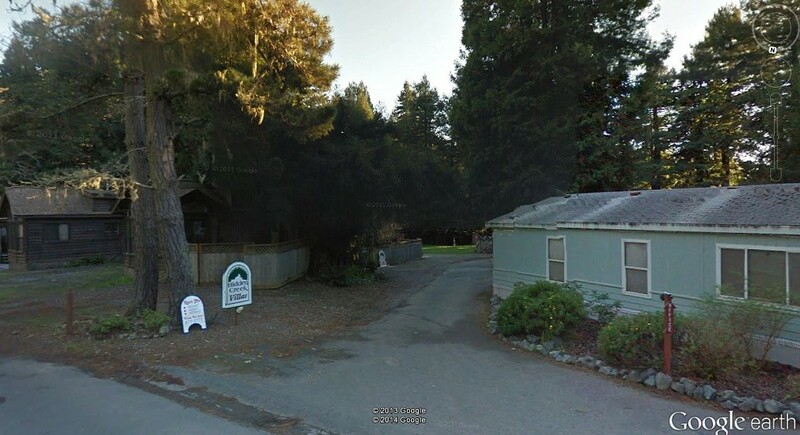 On 1-10-2014, at approximately 3:00 a.m., the Humboldt County Sheriff’s Office was notified of people yelling in the Hidden Creek Trailer Park, Trinidad. Deputies responded to the area and located a deceased 24 year old male victim near a trailer. Detectives were notified and responded to the scene. Detectives have a male detained and currently interviewing that person, along with witnesses. The Humboldt County District Attorney’s Office is assisting in the investigation. Additional information will be released as more information becomes available.